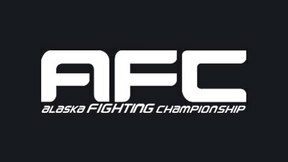 Alaska FIGHTING Championship 56 from February 4, 2009 in Alaska, USA. 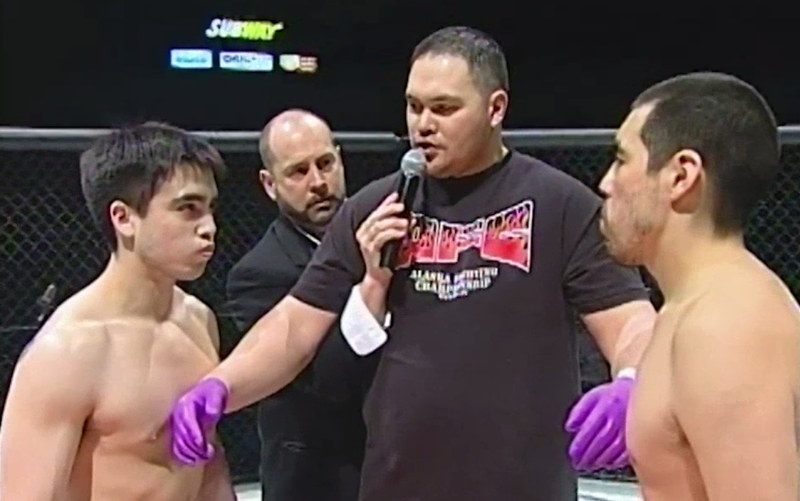 Dave Knight vs Michael Madrid Alaska Fighting Championship: AFC 56 Wed, Feb 4, 2009 (26:54) Dave Knight vs Michael Madrid at Alaska Fighting Championship: AFC 56 from February 4, 2009 in Alaska, USA. 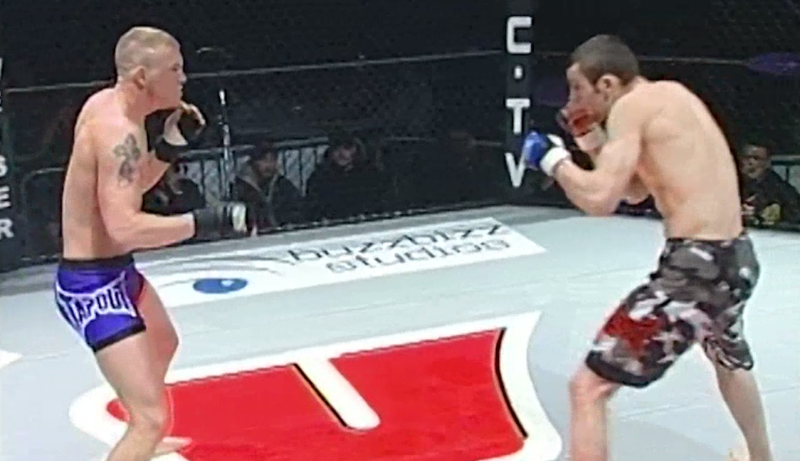 Kevin Barber vs Cody Dunbar Alaska Fighting Championship: AFC 56 Wed, Feb 4, 2009 (17:25) Kevin Barber vs Cody Dunbar at Alaska Fighting Championship: AFC 56 from February 4, 2009 in Alaska, USA. 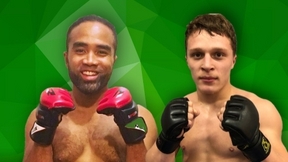 Jamie Cash vs Roy Boykin Alaska Fighting Championship: AFC 56 Wed, Feb 4, 2009 (13:31) Jamie Cash vs Roy Boykin at Alaska Fighting Championship: AFC 56 from February 4, 2009 in Alaska, USA. 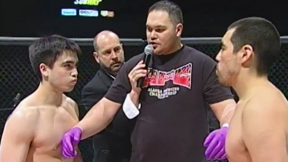 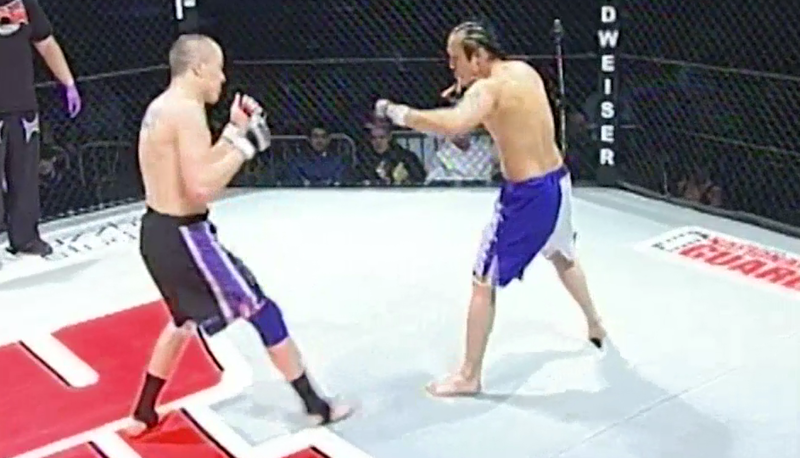 Steven Lyone vs John Ha Alaska Fighting Championship: AFC 56 Wed, Feb 4, 2009 (7:01) Steven Lyone vs John Ha at Alaska Fighting Championship: AFC 56 from February 4, 2009 in Alaska, USA. Will Cruthirds vs Jimmy Blanchett Alaska Fighting Championship: AFC 56 Wed, Feb 4, 2009 (5:29) Will Cruthirds vs Jimmy Blanchett at Alaska Fighting Championship: AFC 56 from February 4, 2009 in Alaska, USA. 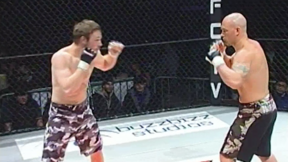 Eric Edenshaw vs Chris Rock Alaska Fighting Championship: AFC 56 Wed, Feb 4, 2009 (5:06) Eric Edenshaw vs Chris Rock at Alaska Fighting Championship: AFC 56 from February 4, 2009 in Alaska, USA. 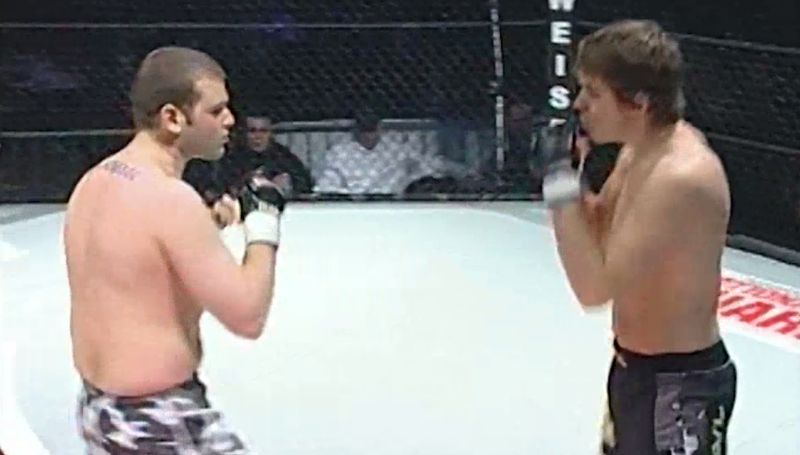 Nate Hannah vs Brett Laswall Alaska Fighting Championship: AFC 56 Wed, Feb 4, 2009 (11:14) Nate Hannah vs Brett Laswall at Alaska Fighting Championship: AFC 56 from February 4, 2009 in Alaska, USA.